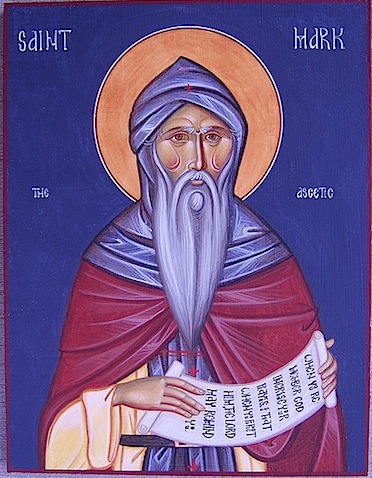 St. Gregory the Theologian: All who have lived according to God still live . . . This entry was posted in Sayings from Saints, Elders, and Fathers, St. Gregory the Theologian and tagged Death, God of the Living, Intercession of the Saints, Old Testament People, Patriarch Abraham, Patriarch Isaac, Patriarch Jacob on December 14, 2013 by . St. Gregory the Theologian: All who have lived according to God . . . This entry was posted in Sayings from Saints, Elders, and Fathers, St. Gregory the Theologian and tagged Death, Life, Old Testament People, Patriarch Abraham, Patriarch Isaac, Patriarch Jacob on July 16, 2013 by .